Search Results for "making cheese"
Woman making cheese from sheeps milk. 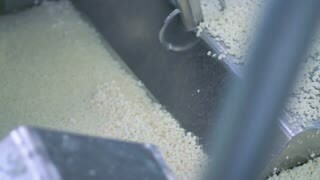 Cheese maker sprinkles salt on freshly fermented cheese. 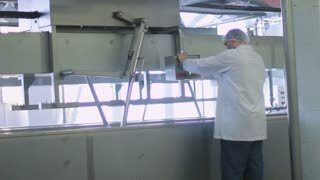 Food industry: Making cheese at dairy factory. 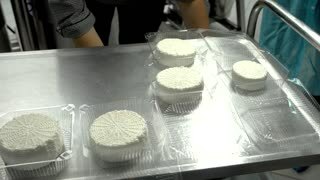 Cheese making process. 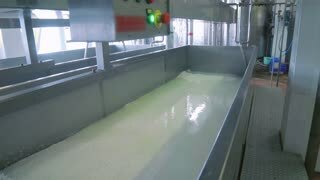 Cheese maker adding ferment into container with milk. Ingredients for yoghurt making. 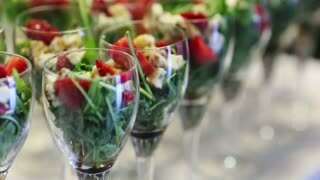 Healthy cheese preparation workshop. Homemade yoghurt recipe. 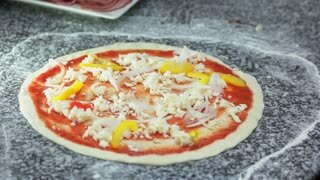 Adding Olives and Cheese on Pizza Dough. Making pizza from dough, tomato sauce, cheese, salmon and olives. Professional baker in kitchen presenting. 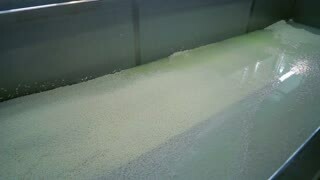 Mixing powder with water in glass jar. 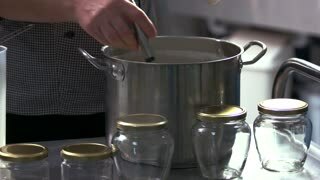 Hand preparing substance in glass container. Ferment for cheese making. Woman preparing probiotic milk. Food industry. 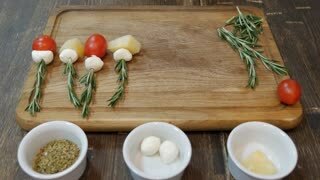 Pizza preparation on wooden background. Chef making food, cheese. Confectioner making pastries at bakery. Pastry chef preparing sweet cheese pastry. 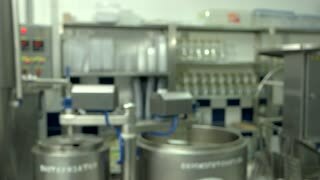 Process of making cakes. 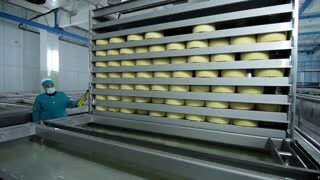 Production of pastry at bakery. 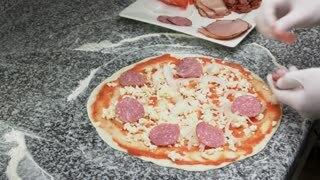 Chef making salami pizza. Cheese, onion and sausage. Chef making caprese pizza. Cheese and fresh tomato. Pizza preparation, cheese. Chef making food, wooden table. 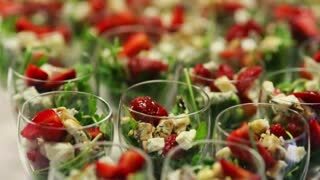 Chef making a salad. Burrata cheese, prosciutto and arugula. 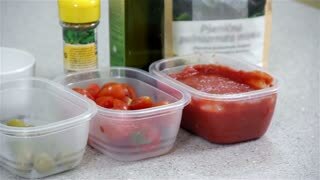 Ingredients for Making Pizza Close Up. Making pizza from dough, tomato sauce, cheese, salmon and olives. Professional baker in kitchen presenting. 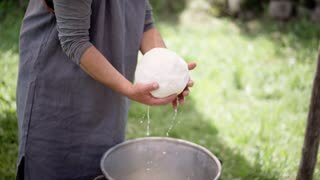 Making cheese from sheep's milk manually. 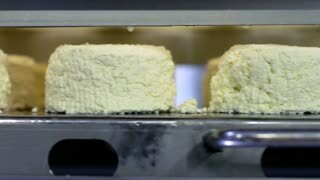 Frothed milk timber pressure in a metal barrel making cheese from sheep's milk manually ancient Italian tradition. Mixing Water to Flour to Make Dough. Making pizza from dough, tomato sauce, cheese, salmon and olives. Professional baker in kitchen presenting. Making cheese. Worker at the dairy makes cheese in containers of stainless steel. 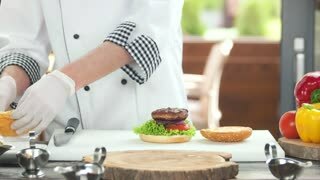 Chef making burger. 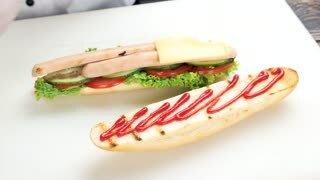 Bun, meat and cheese. Chef is making dessert. Dough and mascarpone cheese. Putting Dough Out of Bowl. 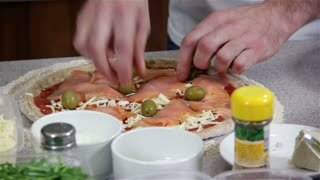 Making pizza from dough, tomato sauce, cheese, salmon and olives. Professional baker in kitchen presenting. 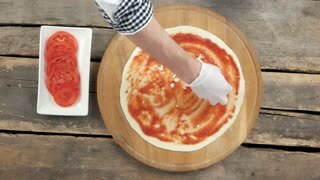 Hands making pizza, wooden table. Crust, cheese and fresh tomato. Chef making pizza. Squid rings and cheese. 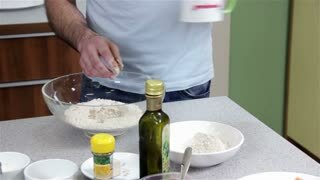 Hands making food, pizza. Crust, tomato sauce and cheese. 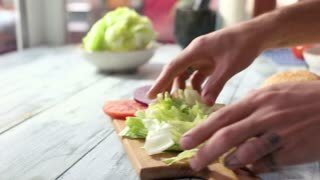 Closeup of hands making cheeseburger. Sliced vegetables, patty and cheese. Hands making cheeseburger. Vegetables and patty with cheese. Tasty fast food recipes. 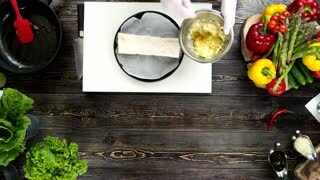 Making sushi rolls with salmon and philadelphia cheese. Hands making burrito, wooden table. Mexican dish with cheese. 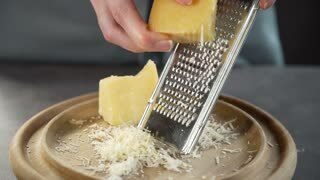 White male making cheese. Young cheesemaker making traditional slovenian cheese. Cheesemaker taking curds out of milk cauldron.